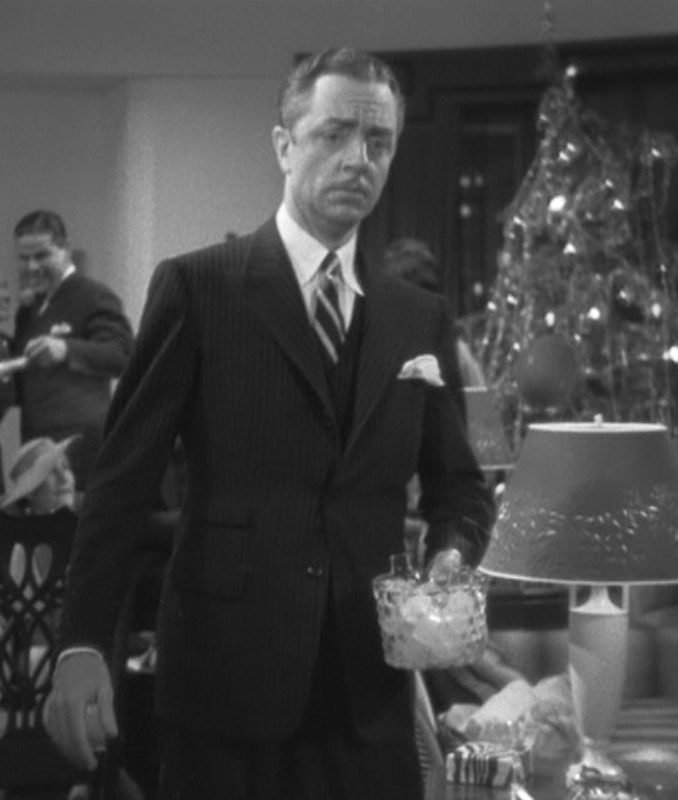 William Powell as Nick Charles in The Thin Man Goes Home (1945). 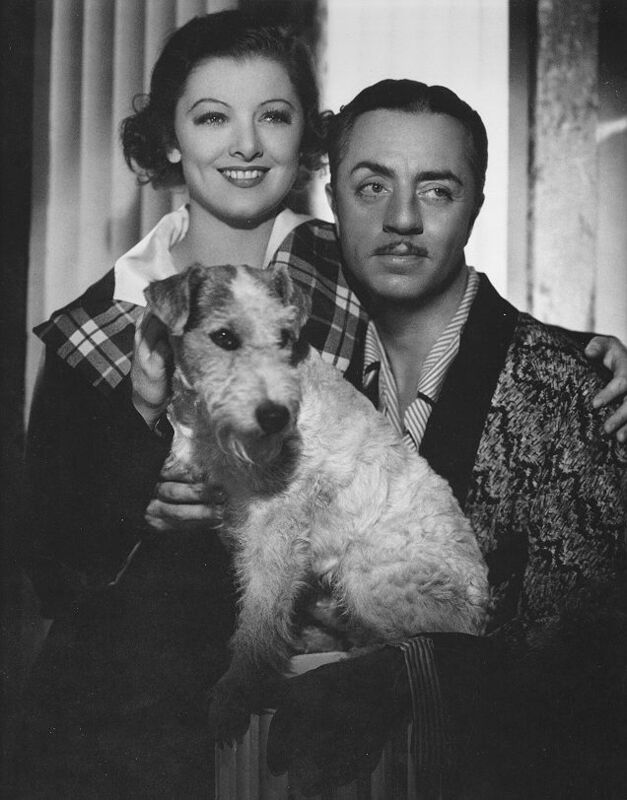 Although it isn’t one of the better films in the Thin Man series, The Thin Man Goes Home offers us a glimpse of Nick Charles’ pre-detective home life in “Sycamore Springs”, an idyllic small town somewhere in New England, in an attempt to ground the man we’d before known only as a wise-cracking, hard-drinking urbanite. 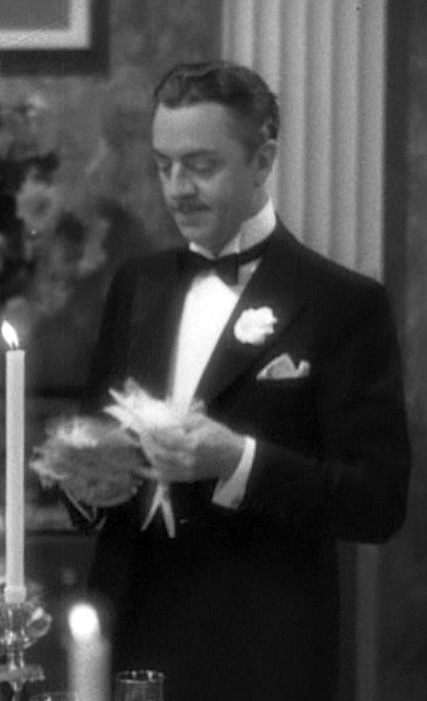 William Powell as Nick Charles in The Thin Man (1934). The holidays are a time of homecoming, family, tradition, and libations. Unless you’re Nick Charles, who believes in getting far away from family to spend Christmas Eve with criminals he had sent to prison during his days as a policeman. Naturally, the libations part is still essential. The big screen’s introduction to Nick Charles is one of my favorites. We have already met the “Thin Man” himself, Clyde Wynant, during the film’s opening scene. 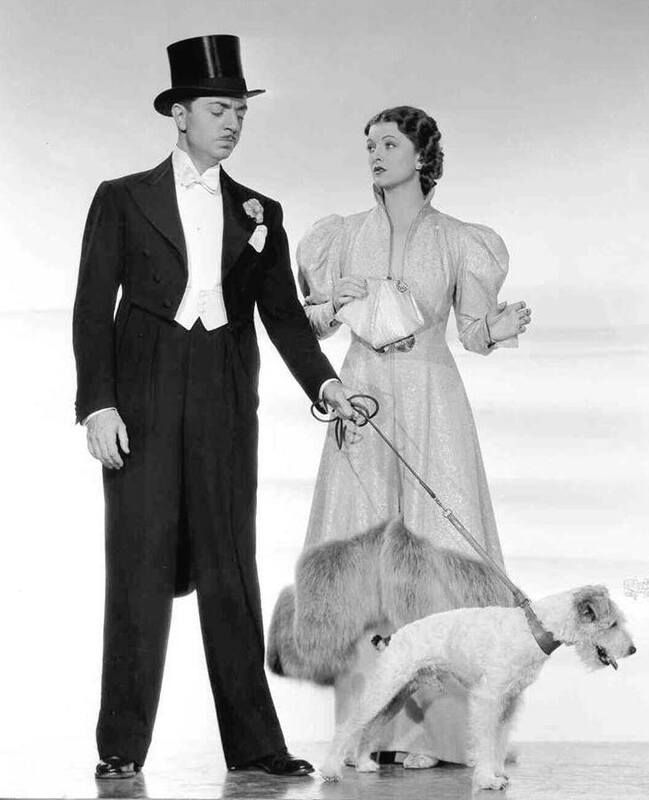 (Despite Powell’s slim frame, he actually is not the “Thin Man” of the title) We then cut to a big Christmas party at a bar – drinks, dancing, fun. Clearly people are still celebrating the end of Prohibition which, according to the film’s storyline, had been only weeks earlier.